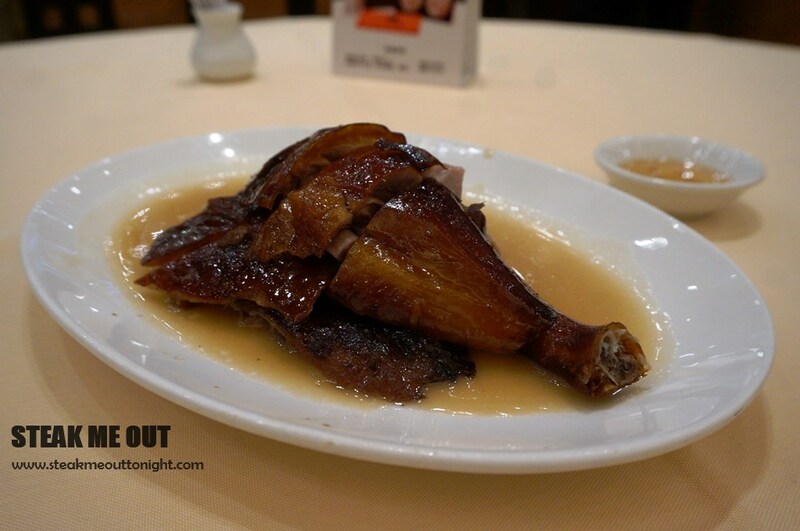 After Fu Sing I went for my next meal at Yung Kee for their goose. Now, I’ve never come across goose in Australia, and was intrigued when the taxi driver said I was mad for not having had it before and I needed to go. I took my seat and ordered a quarter goose. It came out shortly after and looked remarkably similar to duck, although perhaps the skin was slightly darker. The sauce underneath the goose was not similar at all. Let me tell you now, if you’ve never had goose, the fact it looks like duck is their only similarity. Goose is completely different. The texture of the meat was slightly leaner and holds together much nicer. 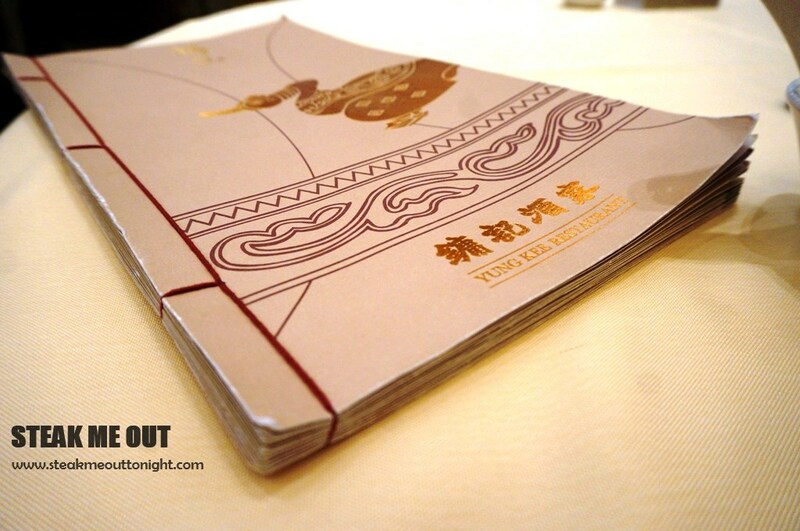 The taste is more gamey and silky, even the skin doesn’t crisp the same way. I liked the sauce as well, complementing the goose remarkably. While duck still has my heart (mostly because I’ve grown up with it) I could see ordering roast goose becoming a prominent dining fixture. 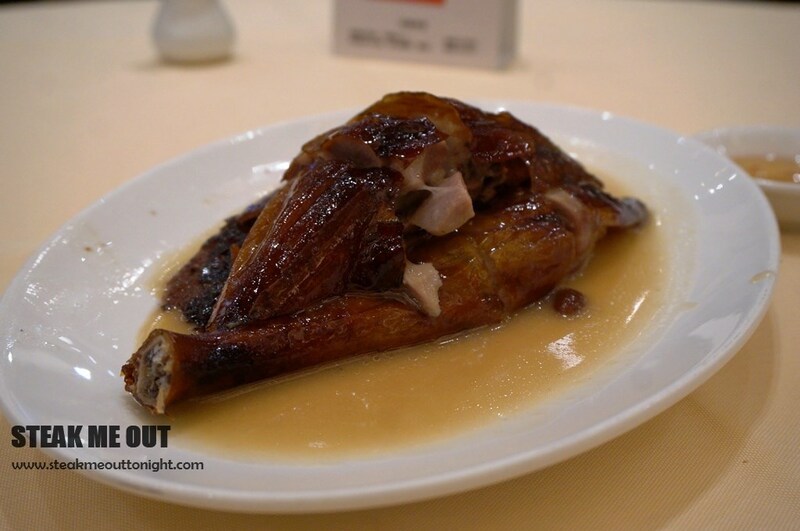 Posted on August 29, 2014 August 29, 2014 by AdrielPosted in Hong Kong, Local CuisineTagged Goose, Hong Kong, Local Cuisine.